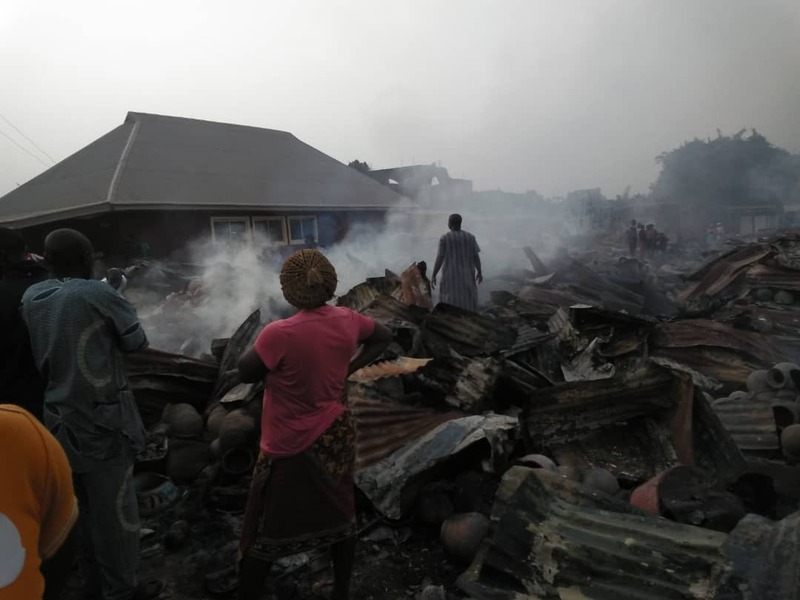 A midnight inferno has razed the popular Atakunkosa Market in Ilesa West Local Government Area in Osun state. The cause of the fire incident was yet to be unravelled as at the time of filing this report. The fire which occurred around 2:00am on Sunday destroyed varying goods and properties said to worth millions. It was gathered that residents of Ilesa woke to behold the ruins of the fire incident after men of the Fire Services had put it off.